Every business owner wants to increase sales. In a perfect world, you would have invested an unlimited budget in marketing to get more traffic and increase sales. But unfortunately, that’s not the case. We don’t have that unlimited budget and simply increasing the number of your visitors is not a financially rewarding solution. Especially when you can only convert 3 out of every 100 visitors. Sounds too small? Believe it or not, this is the average conversion rate. If you’re not able to convert more people, paying to get more traffic may be equivalent to throwing your money out of the window. Okay, so what can you do then? Instead of driving more traffic, focus first on converting more of your existing visitors into customers. “I tried it before but it’s such a time-consuming task”– I hear you saying and you’re right. 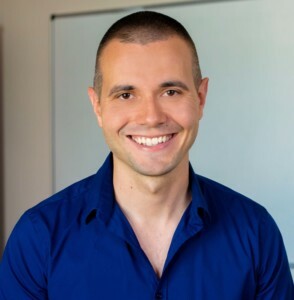 There are probably dozens of things you could improve on your ecommerce site starting with your home page, your calls to action, your product descriptions, etc. Even if you have the best online store on Earth, some visitors will leave because they are not engaged enough, they don’t find what they are looking for or they were simply just browsing around. Luckily, onsite retargeting is a great way to save and monetize these visitors. Onsite retargeting works by monitoring the behavior of your visitors, and when their behavior indicates that they are ready for some additional message, it will be displayed to them – typically in a popup. The goal of onsite retargeting is to convert visitors who are trying to leave your website by showing them a secondary message or additional incentive to sign up or complete their purchase. Onsite retargeting is a really powerful tool for ecommerce marketers. An ecommerce store, Three Drops of Life was able to increase the number of purchases by 75% using onsite retargeting. Another store, Bullets2Bandages reduced their cart abandonment rate by 31%. If you’re new to onsite retargeting, don’t worry, in this article, I’ll show you how to get started. Let’s be honest, ecommerce stores always find the opportunity to have a big offer and visitors love to hear about it! Do you have an end-of-season sale? Use onsite retargeting to bring your offer to the attention of visitors. Check out this popup below that ShapeScale used last November to promote their Black Friday campaigns. A popup like this should be displayed to people who spent some time on your site browsing and show some level of interest in your products. Onsite retargeting is highly effective at capturing visitors who are leaving their cart behind. Display a message to visitors who added something to their cart but are trying to leave without finishing the purchase. Visitors often leave because they find unexpected costs during checkout. Offering a discount or free shipping can help capture these visitors. Check out ZooShoo’s popup below, they offer $5 off on orders above $55. They created different popups for different price categories, e.g. on orders above $88 they offer $8 off. Would you propose on the first date? No? Then why do you ask first-time visitors to buy your product? 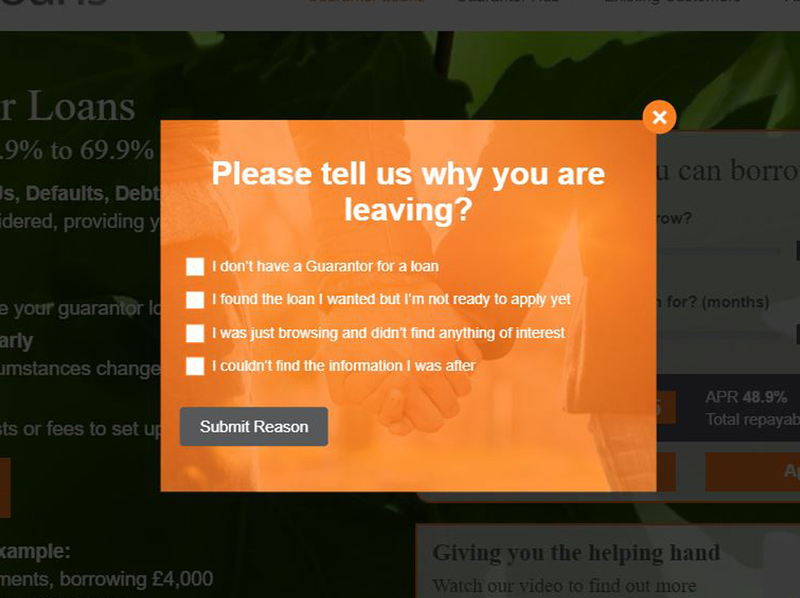 Visitors want to get to know you before the commitment. You need to understand that early stage visitors are not ready to buy yet. Early-stage visitors are in the beginning of the buying process. They don’t know exactly what they are looking for, they are just browsing around. But it’s not a problem, you just need to convert them into subscribers. 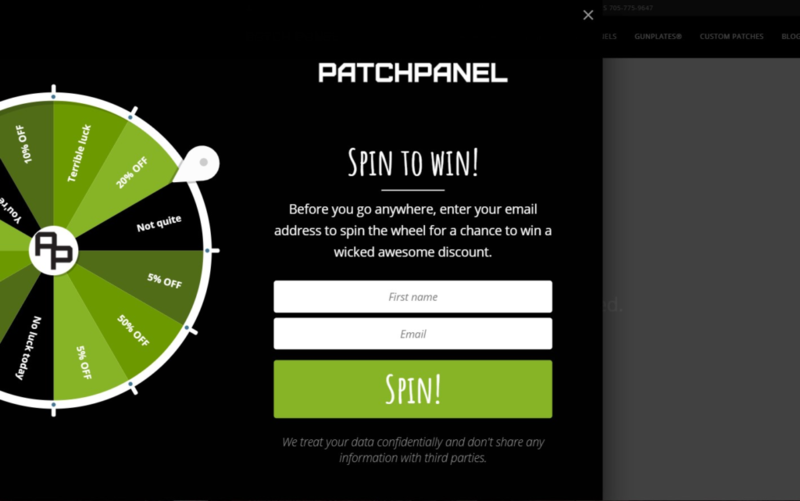 For this, you can use a lucky wheel template just like PatchPanel did in the example below. Visitors get an opportunity to win a prize in exchange for their subscription. This type of template works very well in case of e-commerce store because it raises the feeling of curiosity while being fun to participate in. Displaying product recommendation based on user behavior is probably the most effective way to increase sales. Visitors who are trying to find the best solutions for their needs will be happy to see personalized recommendations. 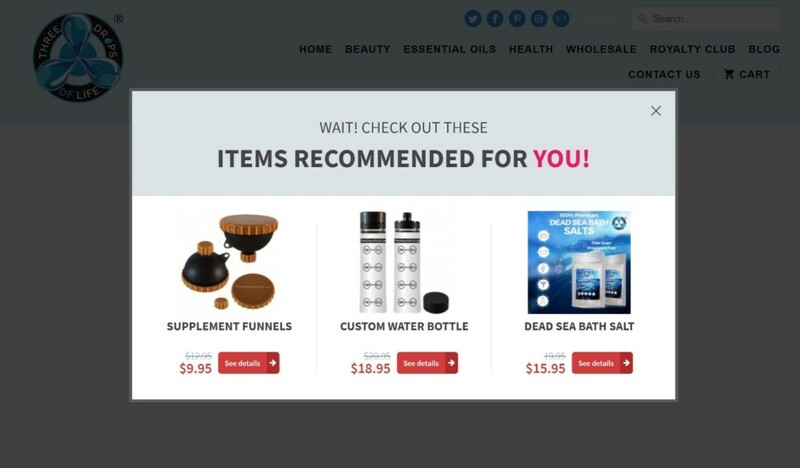 In the example below, Three Drops of Life uses OptiMonk’s built-in product recommendation template to showcase their best-selling products. Its functionality depends on the visitors’ previous behavior which means that only the most relevant products would be displayed on the popup. Getting feedback from your customers can help you optimize your website and eventually drive more sales. Most visitors will be happy to have the opportunity to voice their opinion. Especially if it doesn’t take more than 3 seconds – like in the example below. Instead of driving more traffic to your online store, you should focus on converting more people into customers and onsite retargeting is a great way to do this. 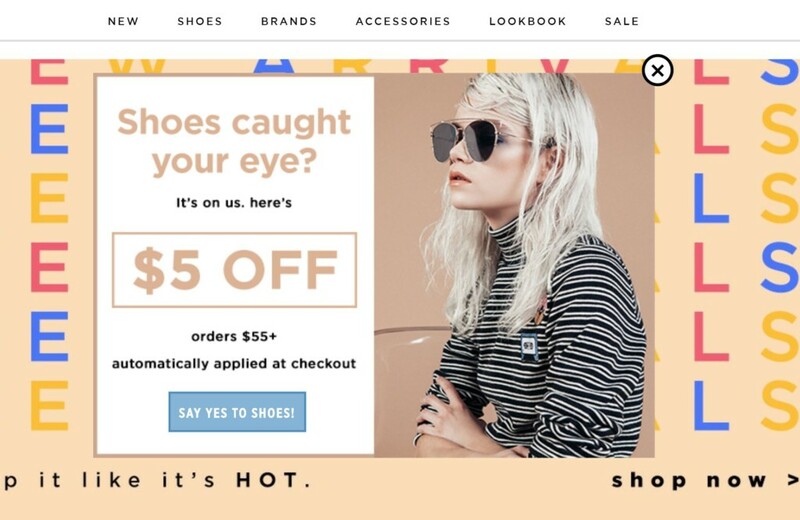 In this article, we’ve listed 5 tips for eCommerce marketers on how to start using onsite retargeting. Incorporating these practices into your strategy will help you increase your conversion rate. Good luck with your onsite retargeting campaigns!